Earlier this month, Truthbomb posted links from Got Questions regarding Easter. 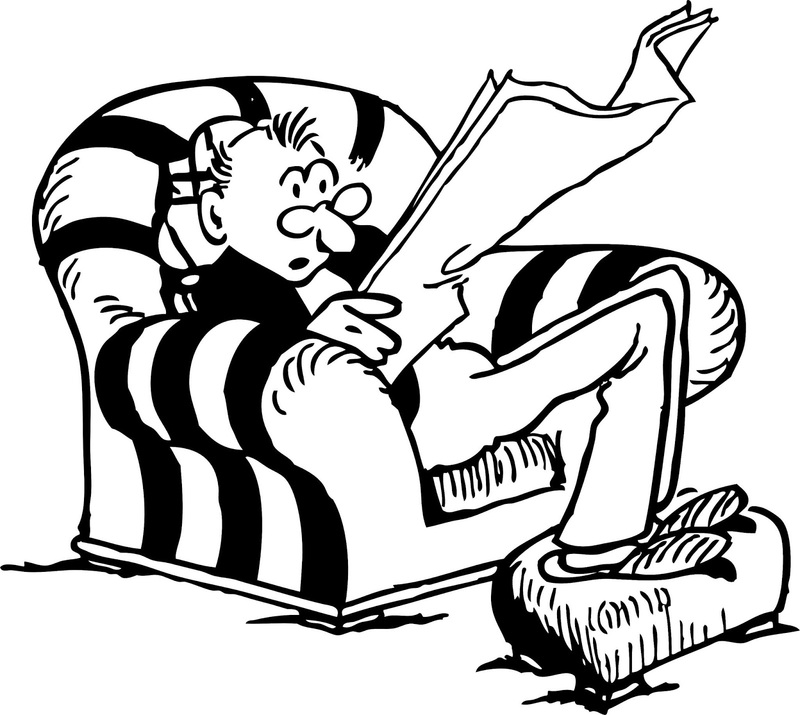 Another question that I've chosen to pursue further is "What is the Passion Week/Holy Week? Specifically, I've taken the opportunity this week with my kids to look at each day, starting with Palm Sunday, and read passages from the Gospels to give them a picture of the events that occurred leading up to Jesus death and resurrection. Also reading parallel Gospel narratives has given me the opportunity to talk about similarities and differences in each and that we should expect to see this since each writer is recording based on what they've seen or testimony from others. While this is something I could certainly do more frequently, I think it's a great opportunity to take advantage of this special time of year to help children understand the history of these events. 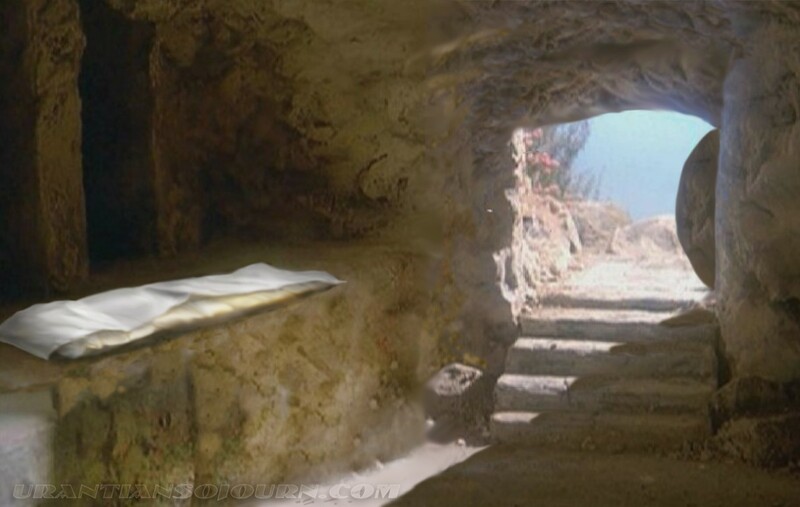 For more evidence for the empty tomb of Jesus, see "Accounting for the Tomb Empty: The Quest for the Risen, Historical Jesus" by William Lane Craig here. 1. As quoted by William Lane Craig here. Pt. 2- Four Facts about the Fate of Jesus of Nazareth: Did Jesus Rise From the Dead? 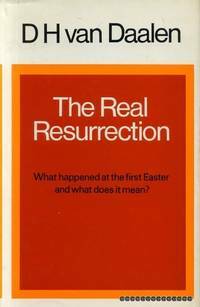 Here is a great resource to have on hand when children and family members have questions about the meaning of the Easter! What are the Origins of Easter? Should We be Celebrating Easter? Why is the Resurrection of Christ Important? Can the Resurrection Accounts in the Gospels be Harmonized? For more answers to questions about Easter, see here. To investigate the evidence for the resurrection, go here. 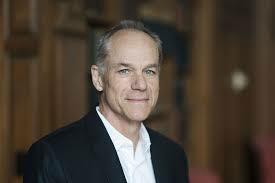 In this interview, Eric Metaxas discusses science and faith with Dr. Stephen Meyer, author of The Signature in the Cell and Darwin's Doubt. Meyer also discusses his forthcoming book, The Return of the God Hypothesis. Debate Video: Karl Giberson vs. Stephen Meyer- Should Christians Embrace Darwin? Previously, we featured an interview conservative pundit Ben Shapiro did with philosopher Ed Feser. Here is a recent interview (March 24, 2019) Shapiro did with Dr. Stephen C. Meyer, geophysicist, Vice President of the Discovery Institute and author of the New York Time's best seller "Darwin's Doubt." In the interview, they discuss the origins of life, science and religion and various other topics. To learn more about Dr. Meyer's work, go here or here. 1. Carolyn Salazar, "Dartmouth physicist on winning top religion prize: 'Science does kill God,'" March 19, 2019. In this short video, Dr. Ben Witherington III discusses how "rapture theology" developed. Do you agree with Witherington? Do you believe in the rapture?